Young Surgery Team In The Operating Room . Stock Photo, Picture And Royalty Free Image. Image 43890074. 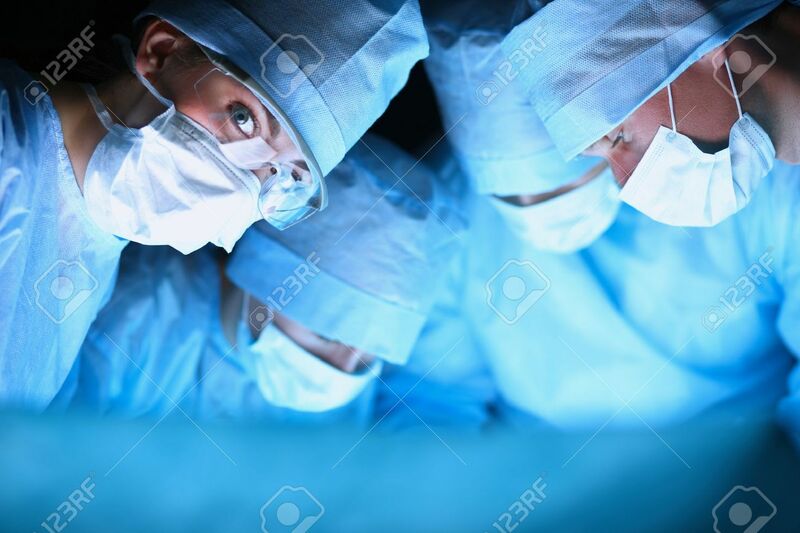 Stock Photo - Young surgery team in the operating room . Young surgery team in the operating room .